I can't front...I've NEVER been a fan of poetry. I mean, there is some poetry I rock with but when poets start making their words real long like thiiiiiiiis...yeah, that's about it for me. But the other day we got this poem in our inbox and I actually dug it. The person who submitted it asked if we post poetry and my response was we post any and everything that deals with love & relationships. 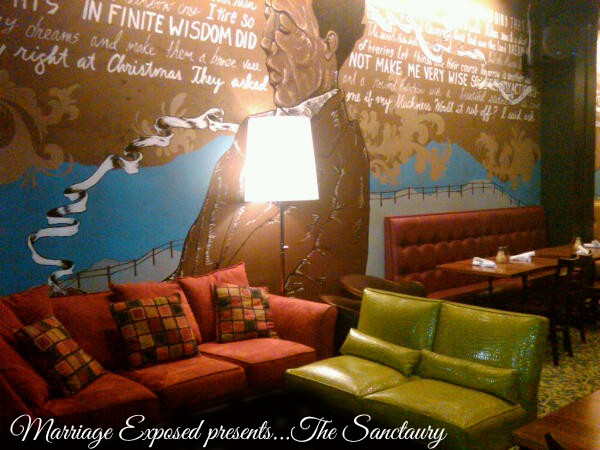 So with that being said, check out Marriage Exposed's first poem on tap for "The Sanctuary." Why do I allow him to take my strength? Why, when I know better, do I go to such lengths? Is it my fault that I need to be heard? I am tired of Should I take the red pill, or should I take the blue pill? And when I wake up, will I be in love still?? Is there seriously no merciful cure? How much more do I have to endure? When will the light shine bright and clear? 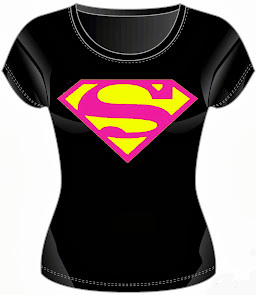 Shine bright light; show me a new future is near!